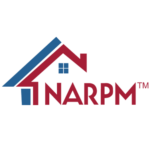 "Good property management just got better!" Beacon Hill sits to the south of downtown Seattle, Capitol Hill, and First Hill. It overlooks the Duwamish Waterway, Boeing Field and the Olympics to the West and the Rainier Valley to the east. Noteworthy of the hill are the terraced streets with smaller cottages from the early 1900s. In contrast are larger, slightly newer homes on windy streets at the top of the hill. On the east side of the hill are more cottages with a smattering of apartment buildings. 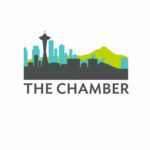 Beacon Hill is a great location offering easy access to downtown Seattle, I-5, Georgetown, Lake Washington, and more. Beacon Hill is a hot, little rental market with an older housing stock. Freeway access is kind of tough, but it is easy to get downtown on surface streets. As a Seattle neighborhood, it is subject to the whims of the city council's ordinances. 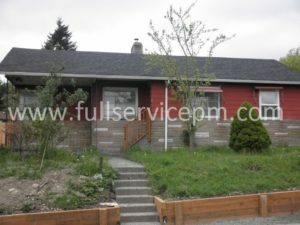 We provide a full suite of property management and property maintenance services to Owners and Tenants in most of Seattle's popular neighborhoods — including West Seattle, Skyway, Renton, Columbia City, and more. Therefore, if you are looking for a property manager for your Beacon Hill rental, or a tenant looking to rent a property, we can help. It isn't just about knowing property management, it is also knowing the neighborhoods, market rents, and the best fit for each owner and tenant. The rental homes in Beacon Hill come in all shapes and sizes. Most of the building stock is middle-class. But many of the older neighborhoods have been gentrified to yield a very warm, secure community. If you need a good property manager in Beacon hill, call us and we'll give you their name and number! (lol) But seriously, Full Service Property Management can take care of your needs and we would be more than happy to chat with you about it. In addition, we can take care of your property maintenance needs as well. From service requests to complete turnovers, our staff of trained and experienced property maintenance personnel are efficient and do quality work. Working efficiently in the inner city takes skill sets that we have honed to save you money yet get the job done well. Finally, contact us or give us a call and we'll be happy to answer your questions and help you out. Ready to get started? Contact us: (206) 900-9006 or fill in the form below. 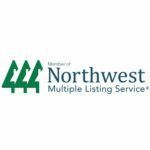 We market rental homes aggressively, using traditional and digital listings to connect with renters across the Seattle metro. We work quickly to fill your vacancy. Every application we receive undergoes careful screening to keep you protected. We only place well-qualified tenants that meet our stringent requirements. Keep your home in great shape by letting us handle its maintenance. We respond to requests, dispatch service providers, and make sure the work meets our standards. Get your rent payment in on time. We handle all monthly billing responsibilities and manage tenant relationships. We distribute your earnings via ACH transfer. Stop worrying about your rental home. We schedule frequent inspections to make certain your tenant is taking good care of your property. Our accounting experts create detailed financial reports each month to document your recent performance. Access them at any time by logging into your account. When a bad situation takes a turn for the worse, it's important to be prepared. We offer eviction support and walk you through the process of legally removing the bad apple. Don't find yourself in a legal conundrum. From HOA rules to local housing ordinances, we work diligently to ensure your property respects all applicable laws. Why Choose Full Service Property Management? Don't find yourself stuck with an unresponsive property manager who doesn't take the time to return your calls or answer your questions. We believe full service management starts with a foundation of healthy communication. We're always happy to speak with you & provide guidance for your rental home. Some Seattle property managers are stuck in the past, using outdated management techniques that don't generate the desired results. At Full Service Property Management, we do things differently. We incorporate powerful technology into our management approach, ensuring no stone is left unturned. Ensuring our clients and tenants remain satisfied is at the core of our management strategy. Our team is friendly and accessible, and we make it easy to get in touch with our team. Give our offices a call for yourself and speak to one of our real estate experts—we're sure you'll agree, customer service is one of our strong suits. We aren't in the business of making money off your back. 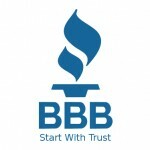 Instead, our goal is to build mutually beneficial relationships with every client we serve. We don't use hidden costs or unexpected fees to pad our earnings, and we're transparent in the way we work. It's an important distinction that makes all the difference. With over 30 years of experience in property management, you simply couldn't be in better hands. We've truly seen and heard it all, and we know what it takes to get the most out of local rental homes. 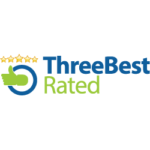 We even average a 4.7-star rating across our review platforms, thanks to our unwavering commitment to maintaining client satisfaction. "I had my hands full with more work than I could handle with the management side of my portfolio. We now have excellent tenants in all of our properties; Full Service has a perfect track record. It's saved me a lot of time having Full Service PM on board." Thank you for your follow up thoughts marking the first 30 days. After this time period I can wholeheartedly state that I have entrusted my real estate with the best firm possible. I am especially impressed with your company’s policy of following up and addressing my needs. This is the most important asset I look for in any company. You and your staff have made me feel as if I have the only property you possess under contract. This feeling comes from you and your staff’s timely response to any issues I need addressed. I continue to look forward to a long satisfying relationship for many years with Full Service Property Management. I will recommend your company to anyone who may need your services. "One of the primary reasons I engaged FSPM is because I don't have the time to properly manage the property myself...Alex has been spectacular in his communications, estimations and his quality of work. Alex and his level of professionalism is everything I hoped for. Find out how much your property should earn monthly. 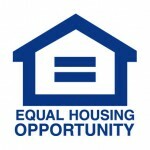 Learn how to maximize your property's earning potential. See if your property fits our management approach. We know King & Snohomish counties. We know property management. 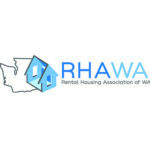 If you own rental properties in Seattle or the surrounding metro, you understand the importance of finding the right property management partner. An experienced property manager will find great tenants, handle maintenance and accounting, and ultimately, represent your best interests. Don't get stuck with just any property firm handling your rental. 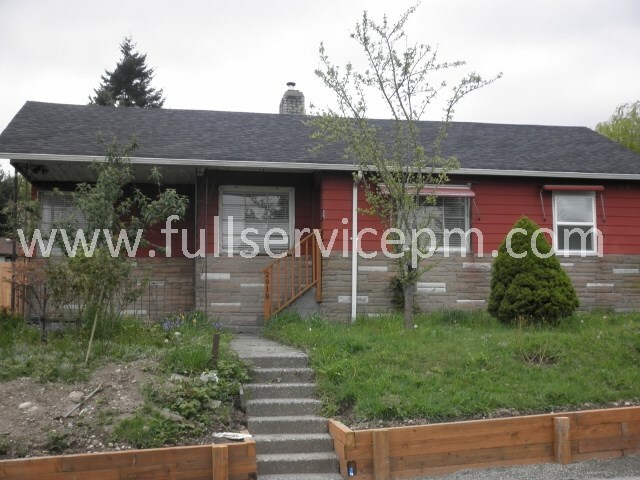 Instead, work with a local expert with over 30 years of experience serving Seattle landlords. From Capitol Hill to Kirkland, Bellevue and Snohomish, our team is intimately familiar with the local rental market. We carefully monitor the trends impacting our clients and make appropriate suggestions for enhancing each property's appeal. Don't find yourself stuck with a manager who uses a one-size-fits-all management approach; work with Full Service PM and learn what the right property manager can do for your home.